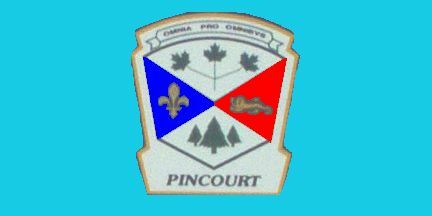 Île-Perrot is a small island and town located in Lac (Lake) Saint-Louis in the Saint-Lawrence seaway. 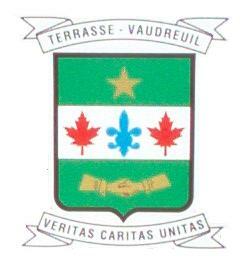 It is adjacent to the west side of the larger island of Montreal and considered to be one of its outermost suburbs. 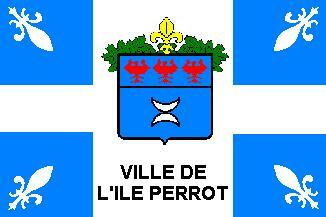 By 2001, the island of Île-Perrot was divided into four towns: Terrasse-Vaudreuil, Pincourt, Notre-Dame-de-l'Île-Perrot and Ville de l'Île-Perrot. 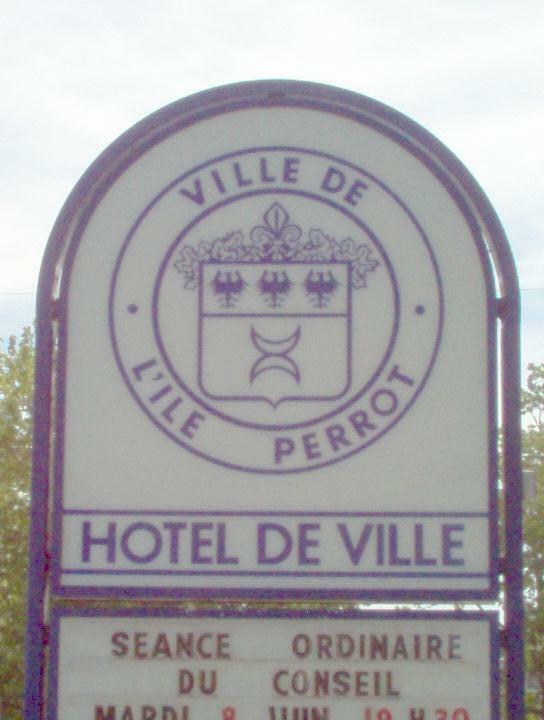 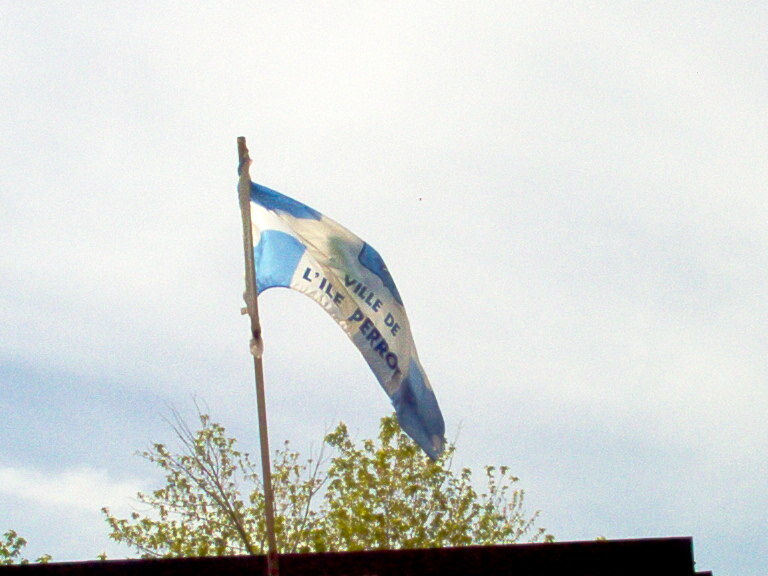 In 2002, the towns were merged by the Quebec government to form the small "megatown" of Ville de l'Île-Perrot.